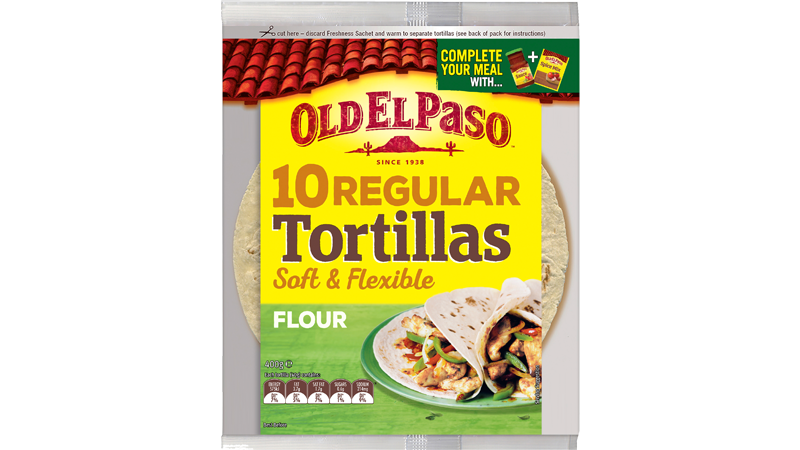 This classic Mexican meal is made using Old El Paso™ Fajita Spice Mix and Tortillas. It’s a smoky dish perfect for any occasion and can be made with either rump steak or chicken thigh fillet. 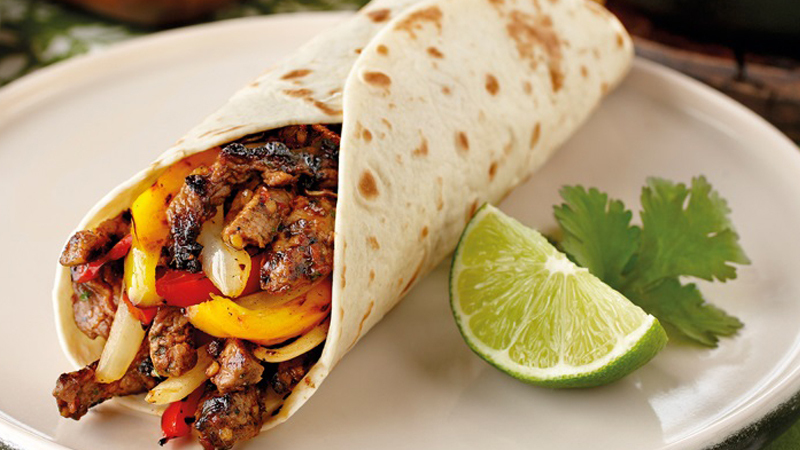 With this recipe you’ll have 10 sizzling Fajitas on the table in no time! Heat BBQ or large frying pan until very hot. 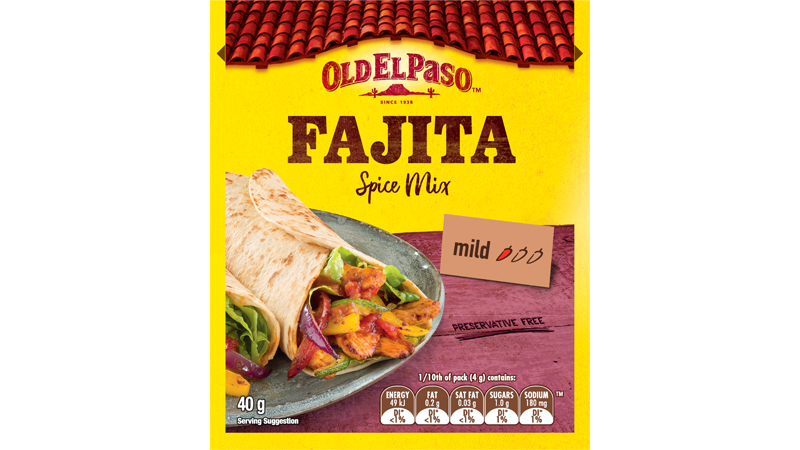 Combine Fajita Spice Mix and oil, add beef and toss well. Cook half the beef for 4 minutes until browned. Repeat with remaining beef. Add onion and capsicum, cook a further minute and then squeeze over lime juice. Brown corn on BBQ or char grill pan for 2 minutes. For warm and soft Tortillas heat according to pack instructions or char grill on BBQ for 10 seconds. Serve warmed Tortillas, beef, onion, capsicum and char grilled corn on a large platter or board and let everyone fill their Fajitas just the way they like!